Maria and her mother Clara move to a new town and Maria struggles with loneliness and homesickness, until the unexpected appearance of a chicken changes Maria's outlook towards her new situation, and allows her to find good in unlikely places, including her new neighbor, Emma. Galinha is a film rooted in and told from the perspective of Maria. The film was shot on 16mm film in order to achieve a look and texture that would engage the audience into the loss that Maria is actively enduring. To capture the world that Maria sees, every shot was designed to communicate her emotional experience with the audience. The film starts with Maria feeling the distance and isolation of the journey she has just begun; therefore, the shots are carefully composed to show a divide between mother and daughter, and to isolate Maria within a static frame. Once Maria discovers the joy brought by her new best friend, Melzinha, there is an abrupt change in style, shifting to handheld camera movement to convey a sense of freedom in her joy. 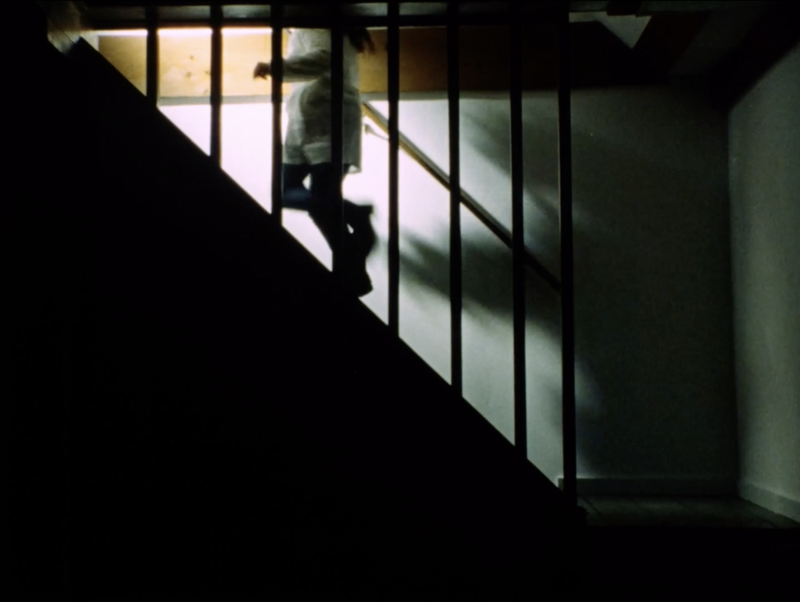 Additionally, the moments when the xenophobic neighbor, Tracy is present, the film switches back to the isolated framing and static camera in order to emphasize the interrupting figure of power. Lastly, to further highlight the stark divide and conflict of Maria’s experiences, the film’s dialogue is in both Portuguese and English. Overall, Galinha is a film influenced by magical realism, with a focus on realism, about conveying the joy and wonder of a child’s imagination, sense of hope and fear.